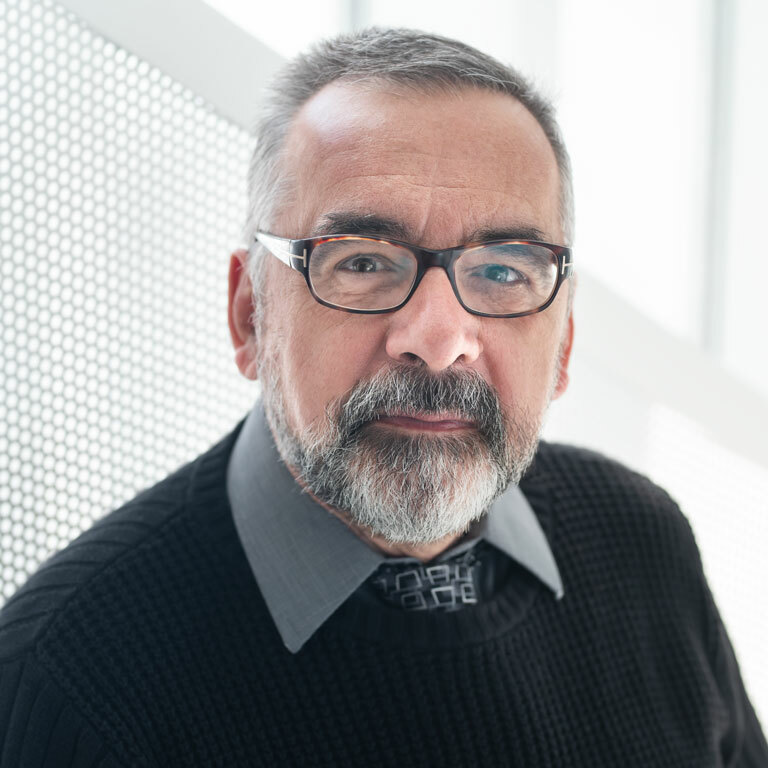 The Canada Research Chair in Distribution Management, held by Professor Gilbert Laporte (Management Sciences), will be continuing its activities for another seven years, thanks to the renewal of its $1.4 million grant under the Canada Research Chairs Program. The announcement was made in Toronto earlier today by Minister Ed Holder. enhance HEC Montréal’s public image in this field. Distribution management encompasses transportation and location activities within organizations. In the manufacturing sector, it includes transportation activities associated with supply chain management, while in the public sector, it refers to operations associated with garbage collection, mail delivery, snow removal, street cleaning, etc. Over the past four decades, distribution management problems have been extensively studied in the scientific literature. Initially much of the effort was centred on solving problems in the private sector. However, more recently, many public administrations have seen their budgets curtailed and have had to apply scientific methods in this previously ignored sector. Professor Laporte won the Pierre Laurin Award in 2012 and 2010, the Gérard Parizeau Award in 2009, and the School’s Grand Prize for Teaching Excellence in 2001. He also received the Lifetime Achievement in Location Analysis award in 2014 and the Robert M. Herman Lifetime Achievement Award in Transportation Science in 2009, from INFORMS. In 2012, he was ranked Canada’s third most influential researcher in the field of management, according to HiBAR, the Hirsch-Index Benchmarking of Academic Research. In addition to holding the Canada Research Chair in Distribution Management, he is a member of the Interuniversity Research Centre on Enterprise Networks, Logistics and Transportation (CIRRELT). Professor Laporte has also been a member of the Royal Society of Canada since 1998 and an INFORMS Fellow since 2005. In 2007, the Royal Society of Canada presented him with the Innis-Gérin Medal.